At Badger Pest Control we have residential pest control services because we want everyone to be able to enjoy the area around their home without being invaded by unwanted visitors. That is why we are the only choice for residential pest control in SE Wisconsin. We use the best equipment and the most up-to-­date detection methods in the industry to help eliminate any problem you may have and then we work with homeowners to offer top of line methods to help you control any further issues. We provide the fastest, friendliest service that drives proven results with attention to quality at affordable rates. 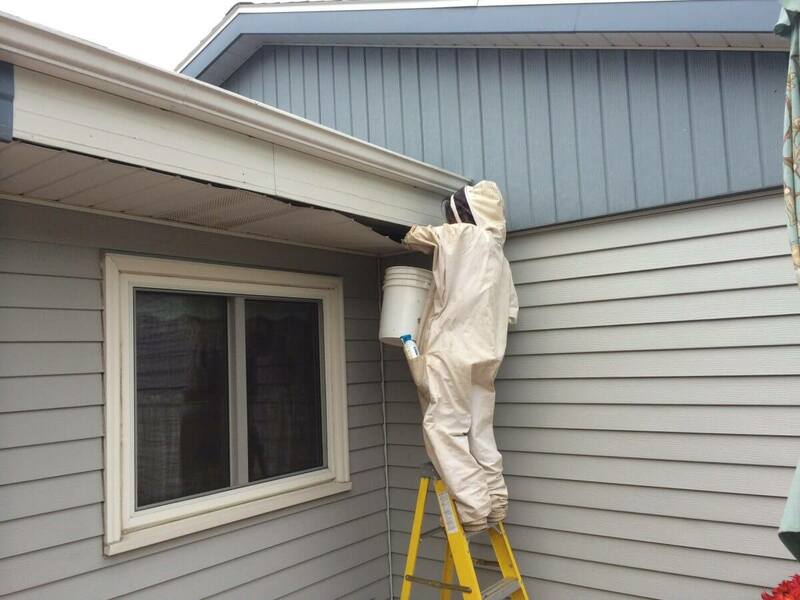 Call us today at 920-988-2085 to see how we can help you keep your home free from pests with our residential pest control services. You can also reach us through our contact us page. We offer free estimates so you always will know our costs up front. Save money on your service by telling others who we can help. 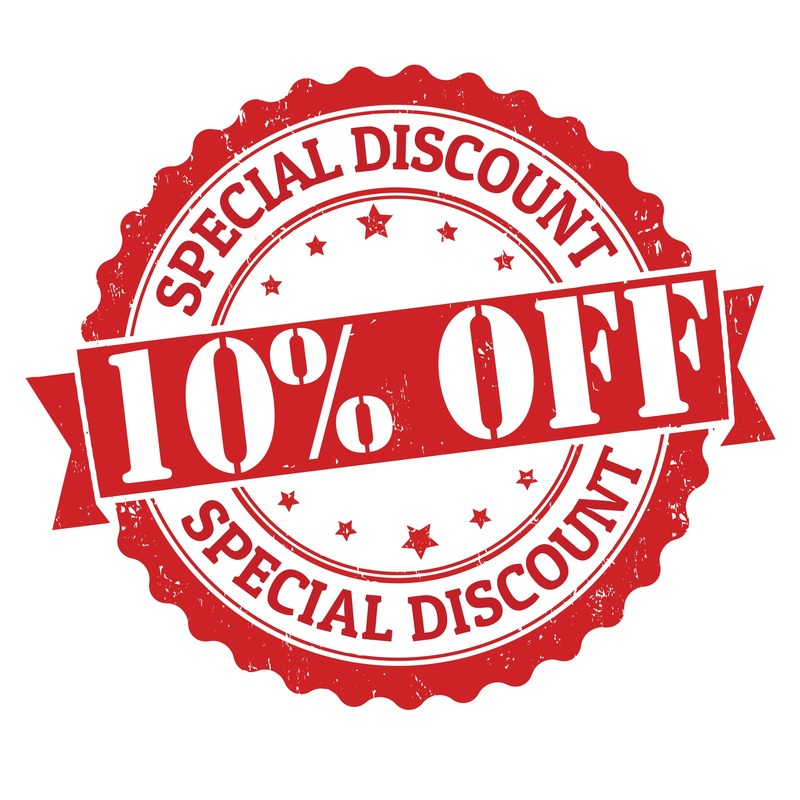 We offer great discounts for senior citizens.